Ferdinand Feola. Vice President and CIO of Pocono Medical Center (East Stroudsburg, Pa.). Mr. Feola joined Pocono Medical Center in 2008. He has more than 25 years of IT experience in multiple industries. 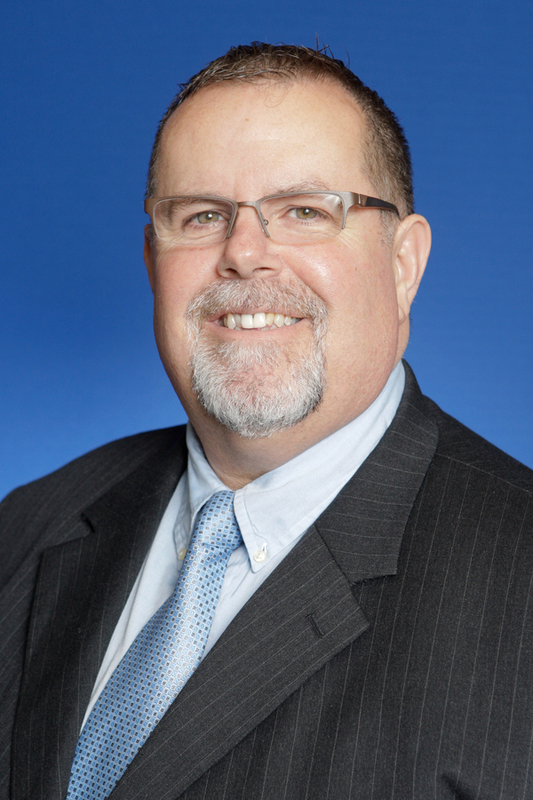 Prior to his role at Pocono Medical Center, he served as senior vice president of information technology and information security officer at KNBT Bank and as CIO of Keystone Savings Bank.